Forest campers will spend the week outdoors and develop their connection with the natural world. 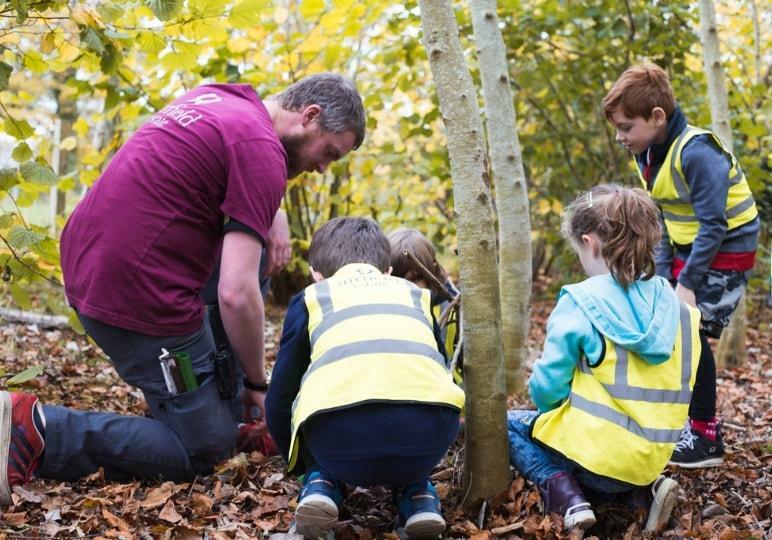 Using Forest School principles, campers will explore the native areas of Airfield and be trained in new skills like fort building and food foraging. 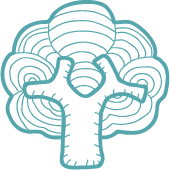 If you know a kid who loves nature and exploring this is the camp for them.